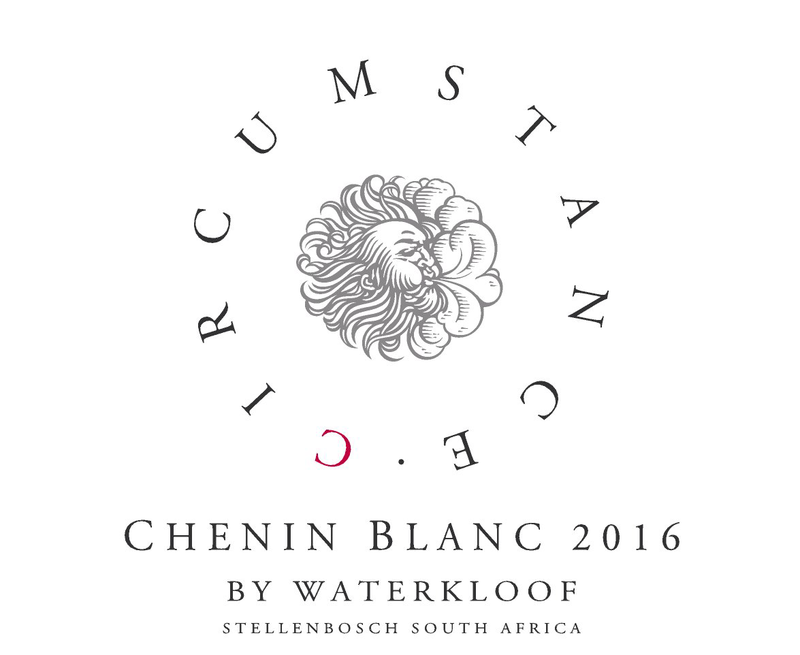 Circumstance Chenin Blanc is produced from low yielding, bush vines, situated approximately 4km as the crow flies from The Atlantic Ocean. These conditions ensure a cooler and longer growing season and allow for ripe fruit with good concentration and a higher natural acidity. The soils are of sandstone origin with medium-sized stones, helping with drainage. They also have a very good ability to retain moisture. Production was approximately 4 t/ha. At Waterkloof we use organic and biodynamic methods based on Old World, sustainable practices in our vineyards to ensure that the vines are nourished, healthy and in balance. Our soils are free of chemicals and are kept healthy by using plant extracts, fungi and bacteria from our own organic compost. The winemaking philosophy is the same for all of Waterkloof’s premium white wines. We follow a traditional, minimalistic approach which means that we interfere as little as possible with the winemaking process. This allows the flavours prevalent in that specific vineyard to be expressed. All grapes are hand-picked to ensure only flawless berries are brought in to the cellar by our horses. We harvest according to taste and find it essential to spend a lot of time in the vineyards to see how the flavours develop. All grapes are whole-bunch pressed to extract the juice in the gentlest way. The juice is then allowed to settle naturally for 24 hours, after which it is racked from the settling tank into 600 liter barrels. The naturally occurring yeasts or “wild yeasts” are allowed to start the fermentation process. This leads to a longer fermentation process with a slow release of aromas and a more structured palate. The natural fermentation process took 5 months to complete, after which the wine was left on the gross less for a further 5 months. We do not add any acid or enzymes during the winemaking process, only a small addition of sulphur as a preservative and a light filtration prior to bottling. Good complexity on the nose with a subtle minerality coming through backed by aromas of ripe stone fruit and pronounced mango. 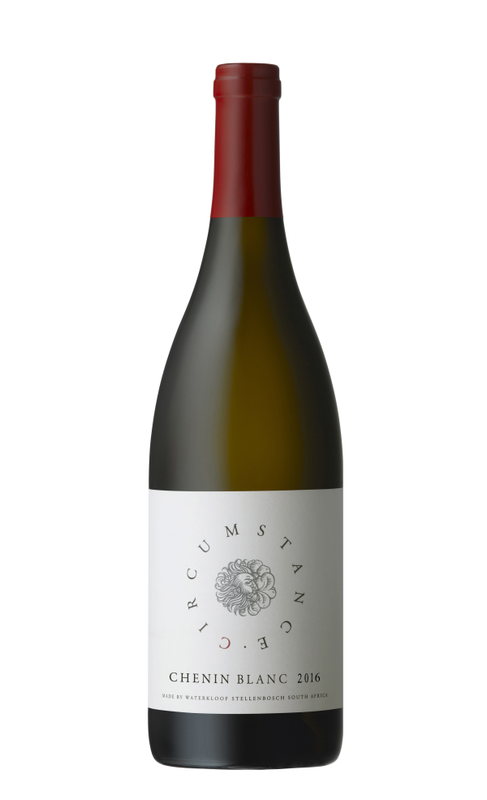 The palate shows great length, with an almost creamy and warm start; then lingering into a ripe-fruity middle, ending with soft acidity. Enjoy it with a variety of dishes, ranging from roast chicken to a simple cheese platter.